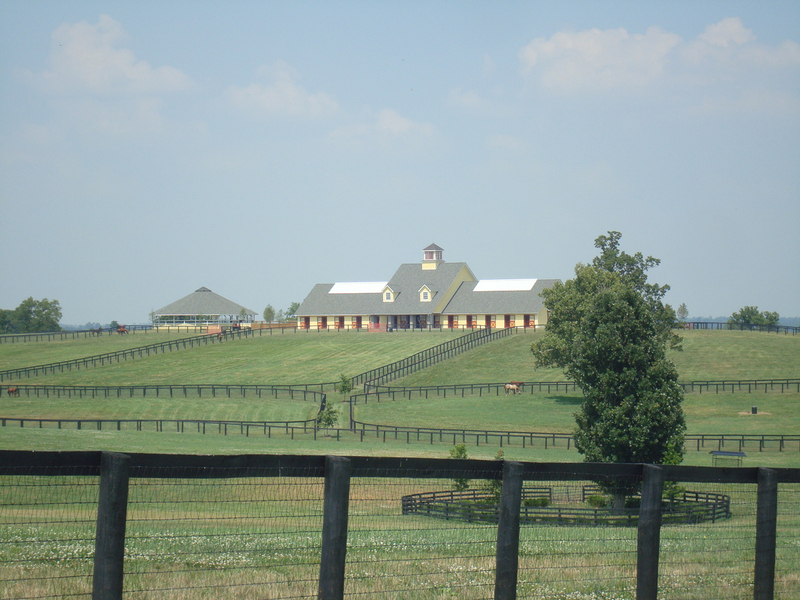 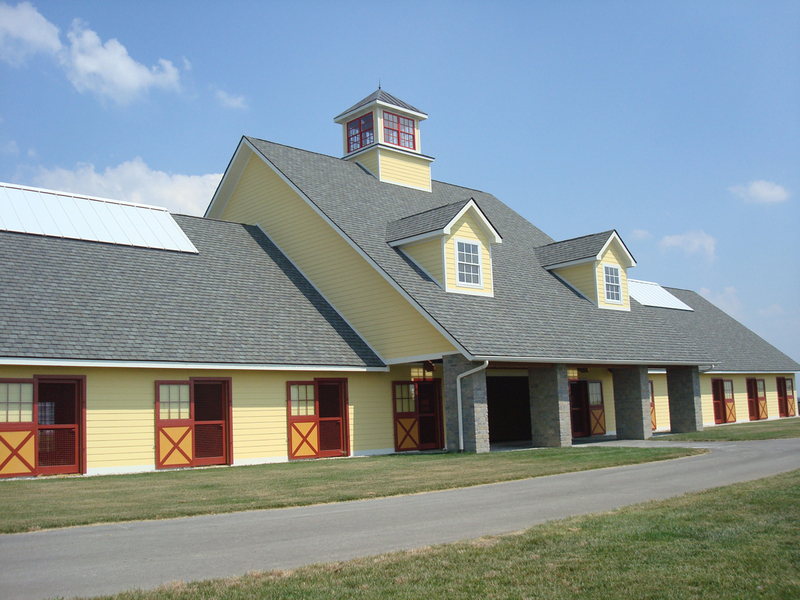 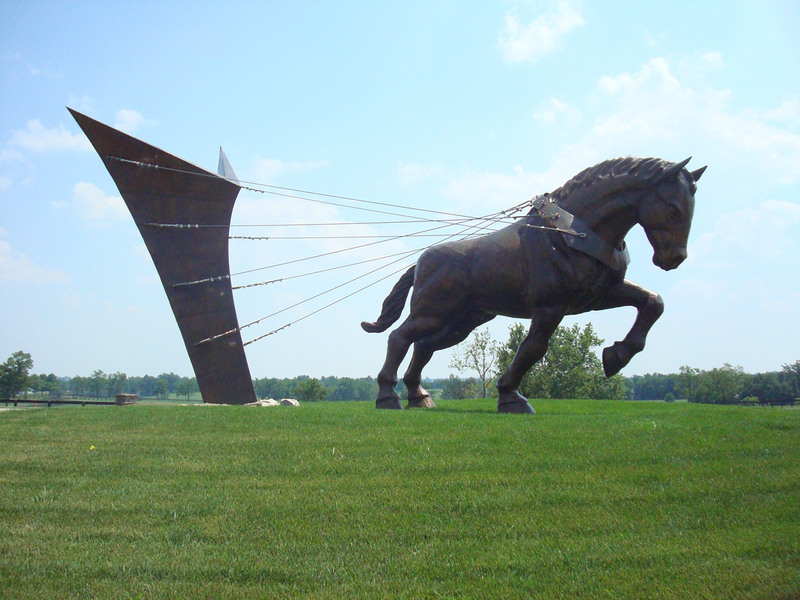 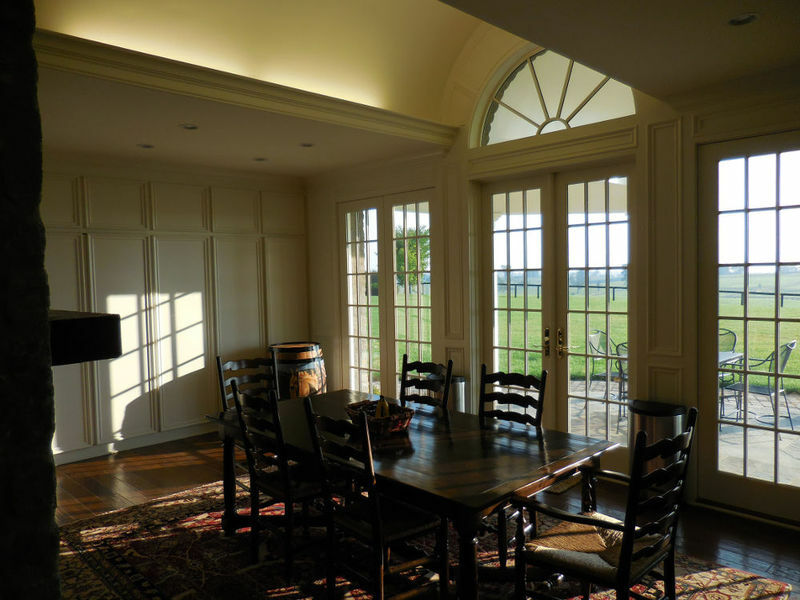 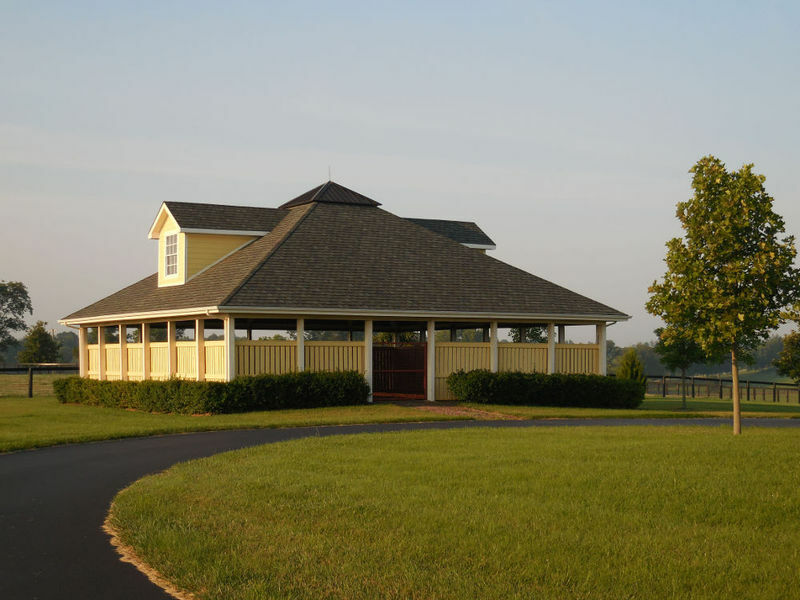 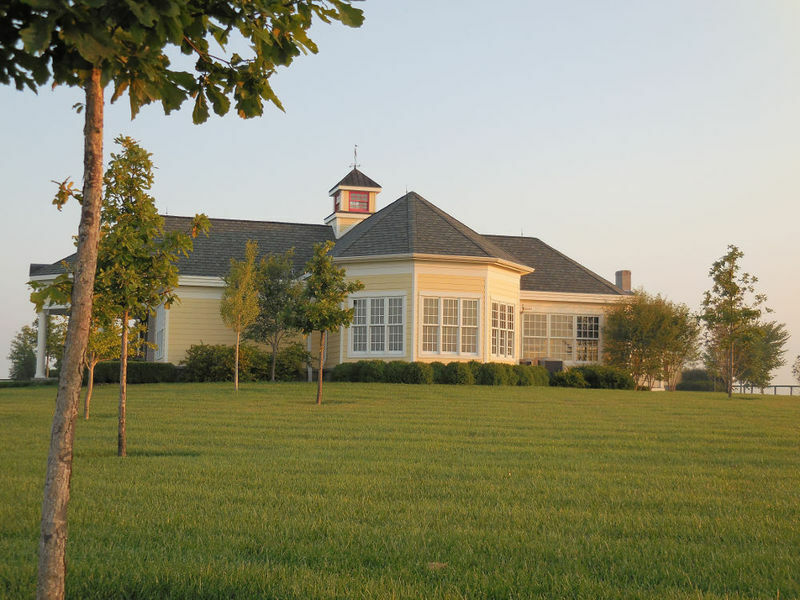 Siena Farm, a thoroughbred-breeding farm located northeast of Lexington, is a prime example of how careful and imaginative planning can result in a functional and beautiful new horse farm. 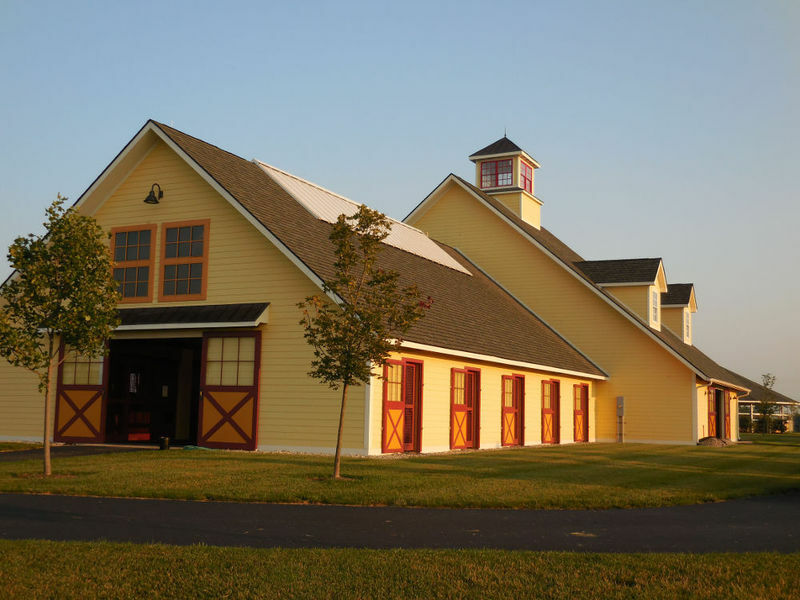 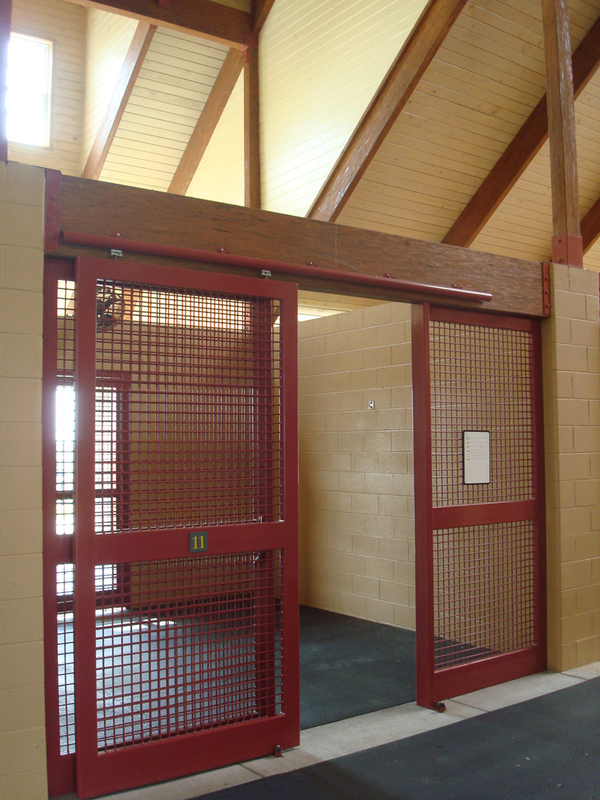 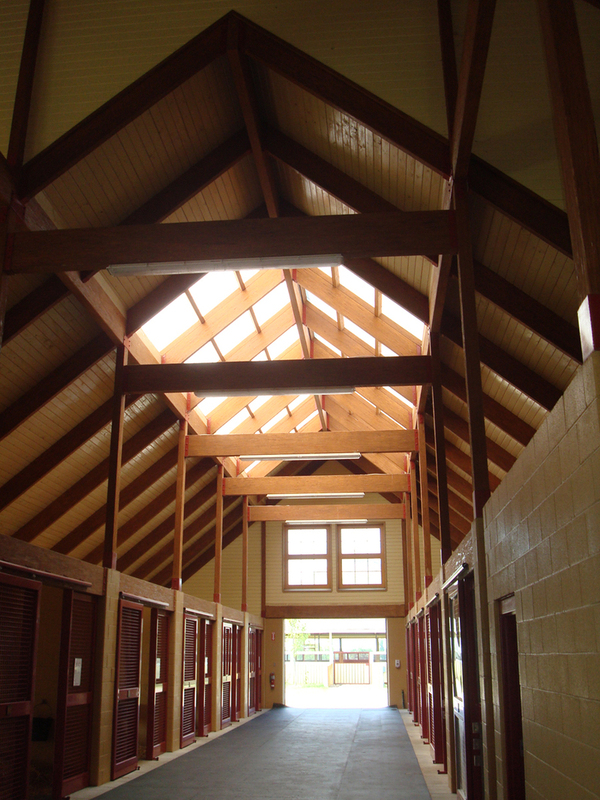 Situated on 220 acres, Siena Farm includes three barns, a farm office, residences, and equipment & support buildings. 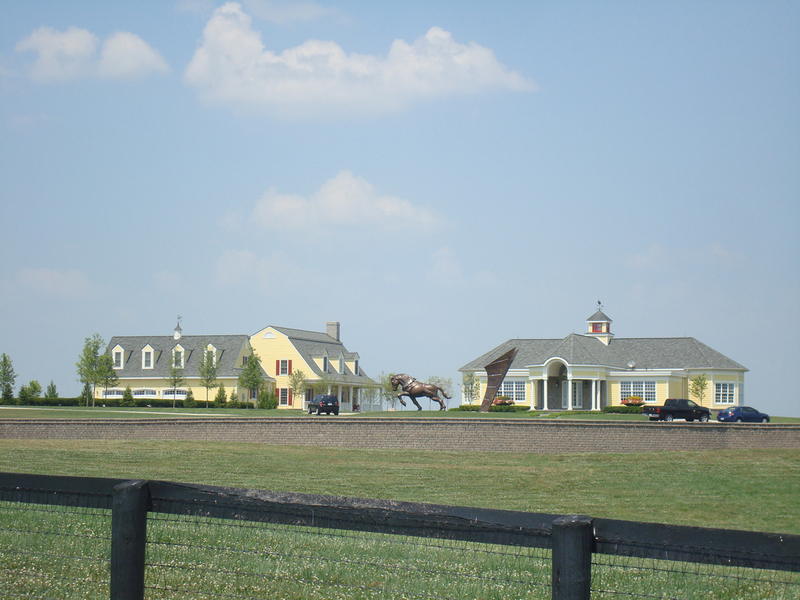 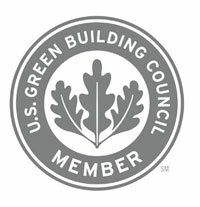 The design process, which began with an overall farm masterplan was a genuinely collaborative effort between Owner and Architect. 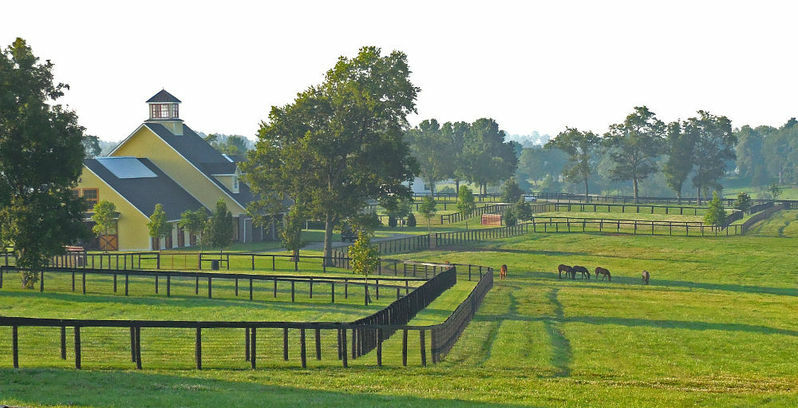 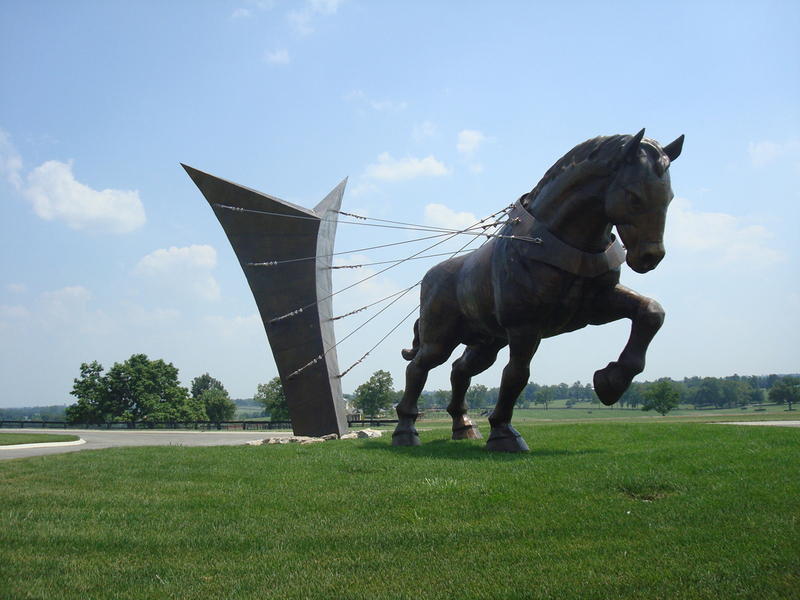 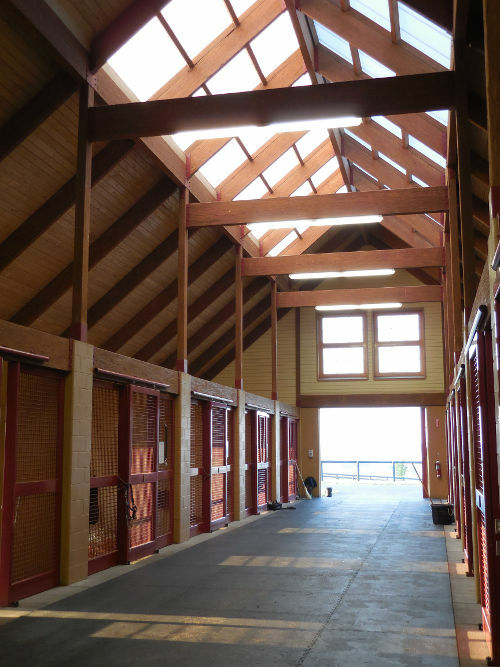 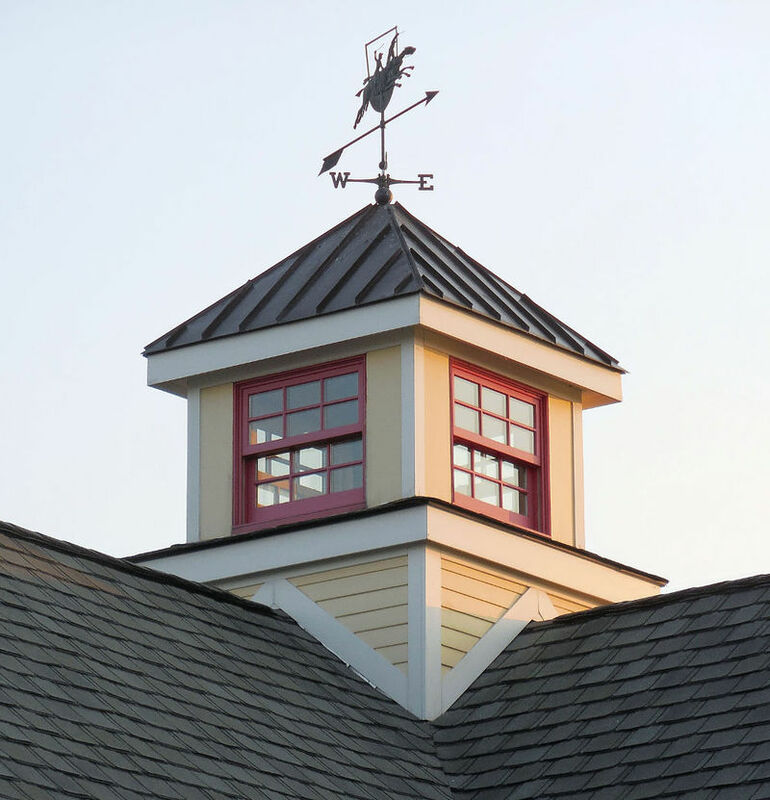 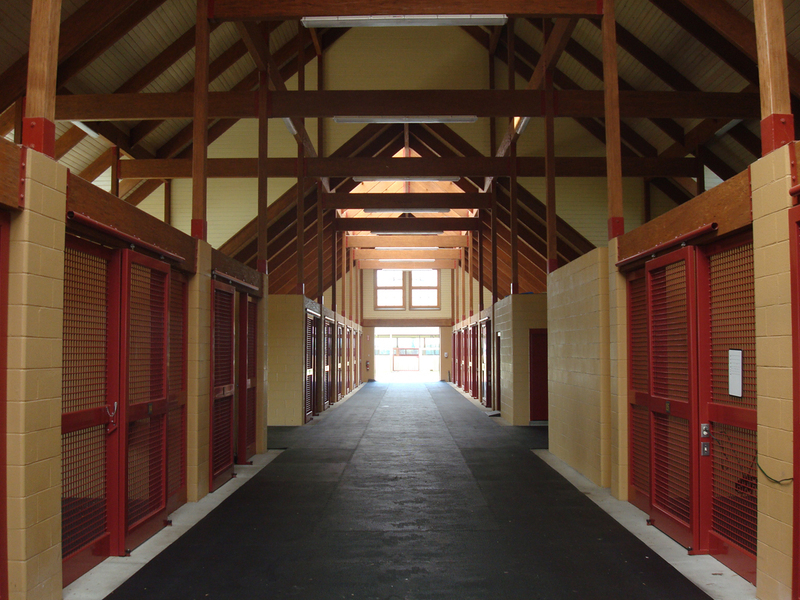 Throughout the entire design process, the Owner's desire to create a unique and state of the art thoroughbred farm challenged and inspired CMW’s design team to develop the handsome facility that is Siena Farm.